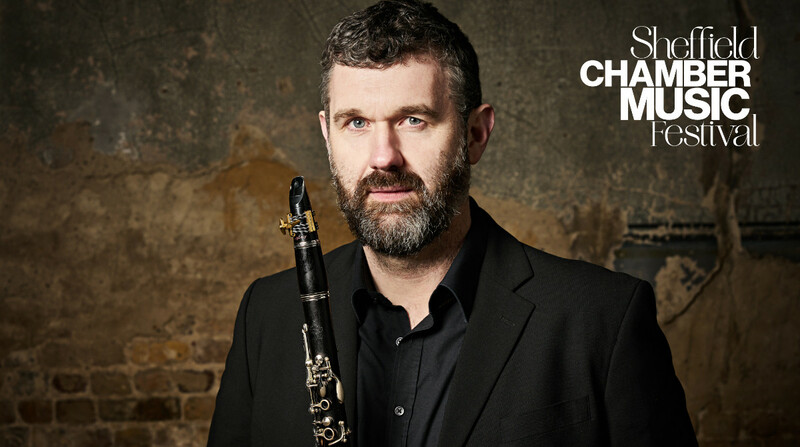 “One of the top half-dozen clarinettists in the world” (The Arts Desk), Matthew Hunt is a charismatic performer, renowned for the vocal quality of his playing. Not afraid to let the humour and warmth of the music shine, his big personality is always a hit with audiences. In addition to his work as Principal clarinettist with the Deutsche Kammerphilharmonie, Matthew’s solo career regularly takes him around the world to play with some of the greatest conductors and orchestras.